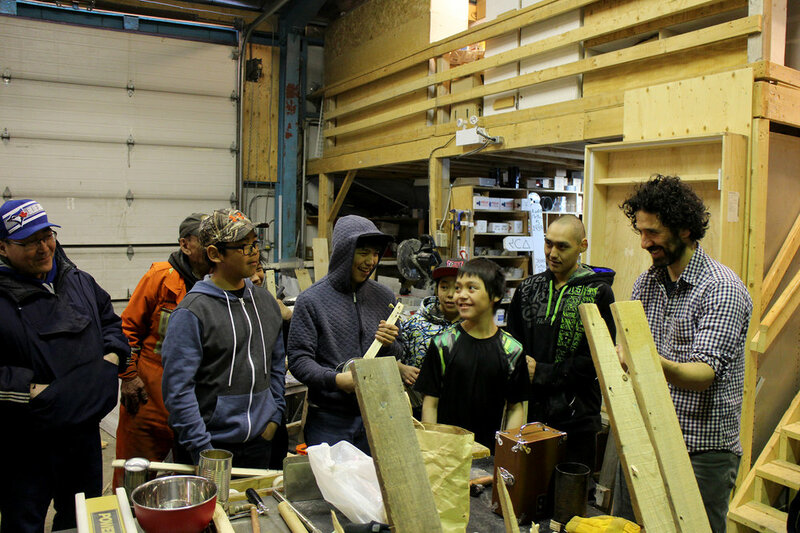 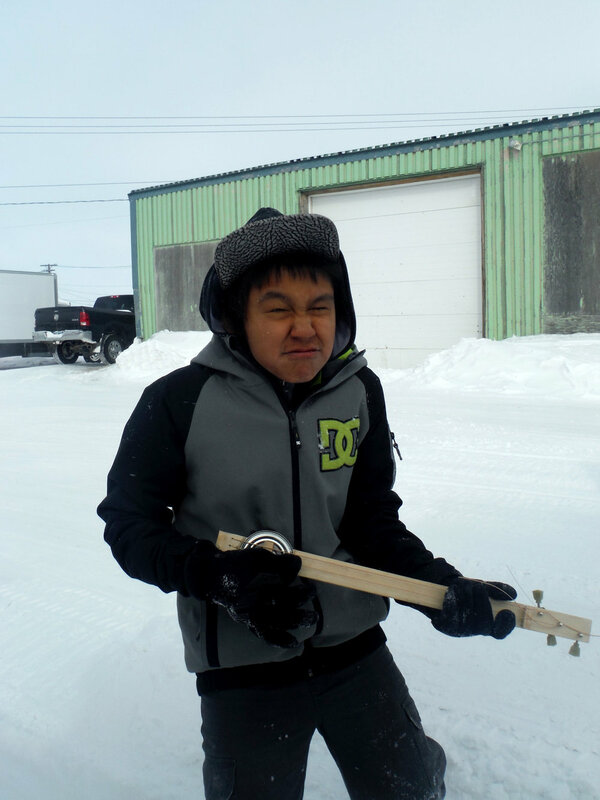 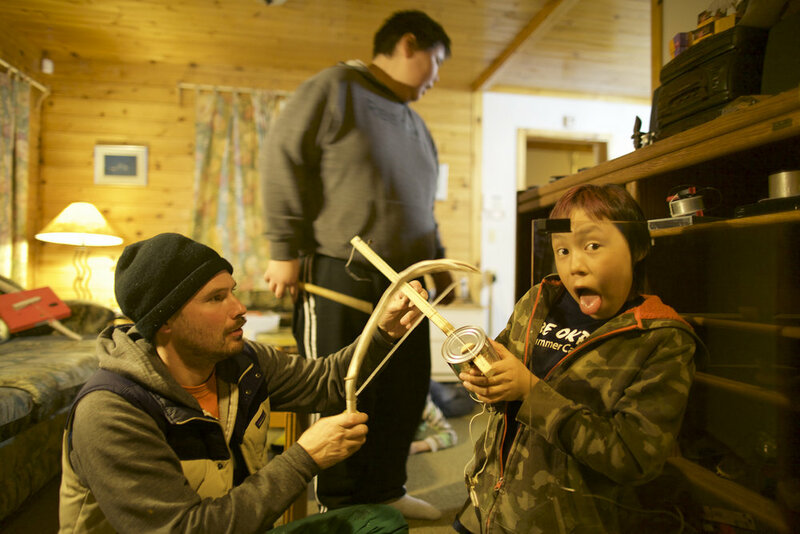 It was such a pleasure to have Jason Kenemy visit us in Kinngait to realize his instrument-making workshop. 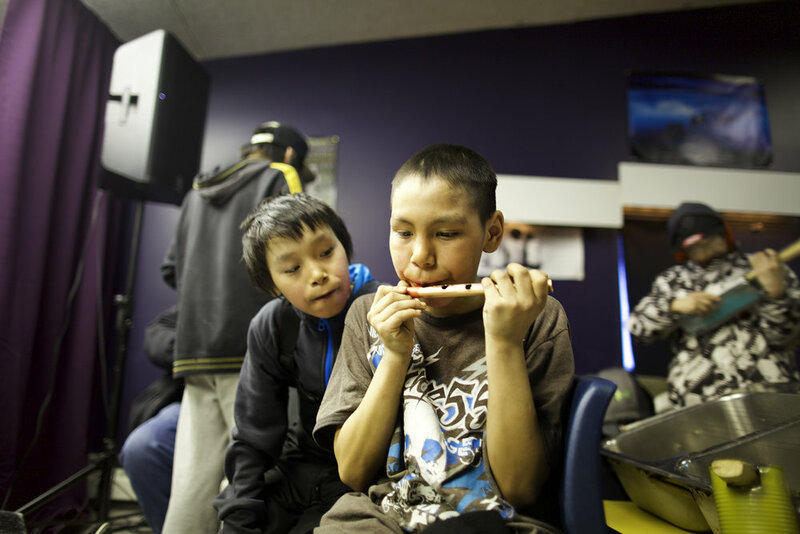 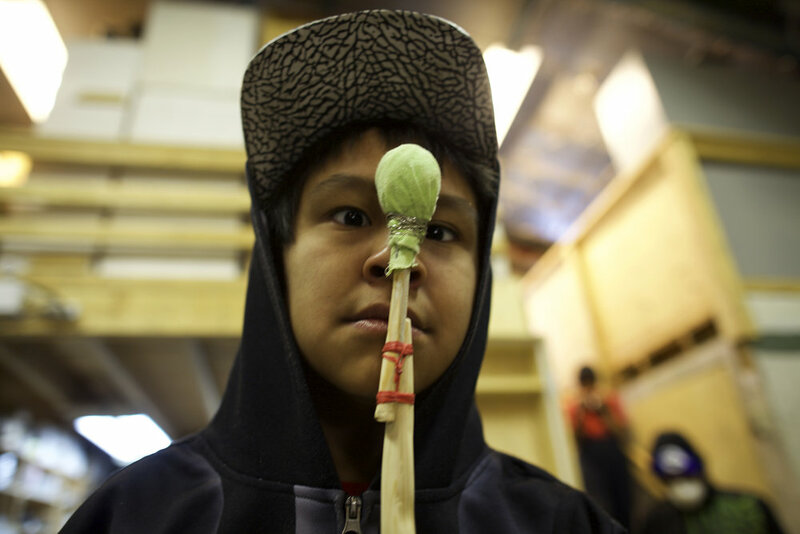 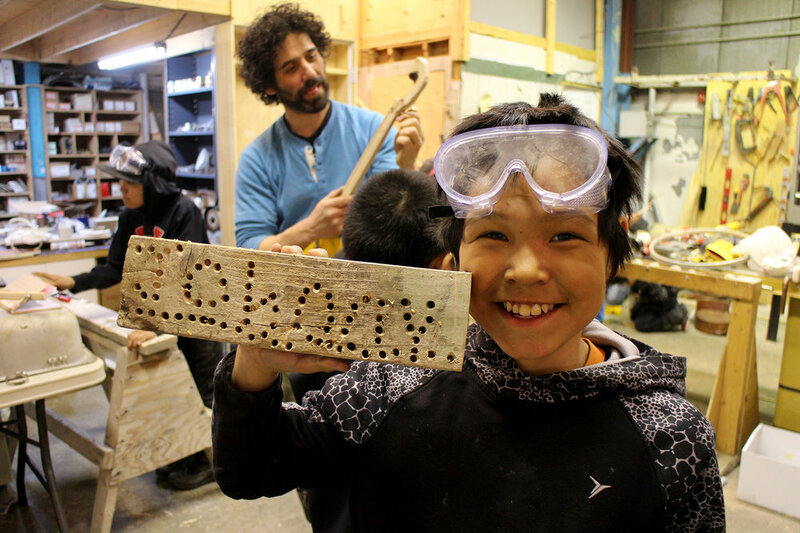 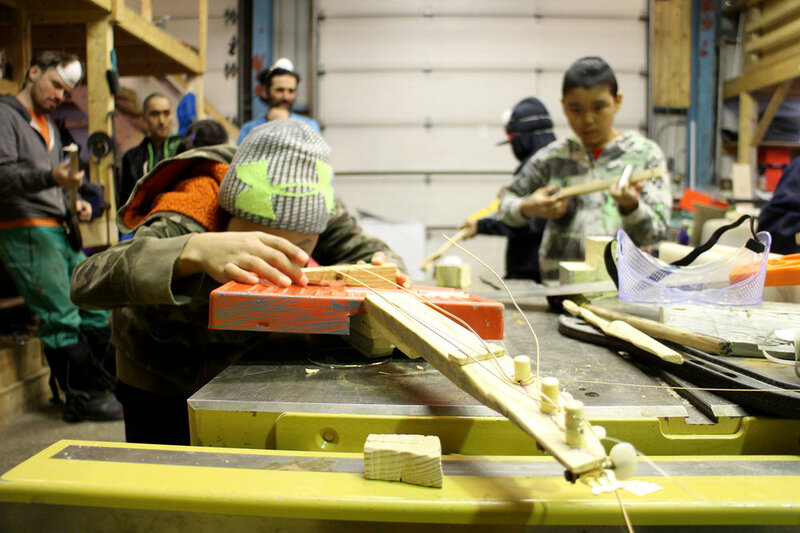 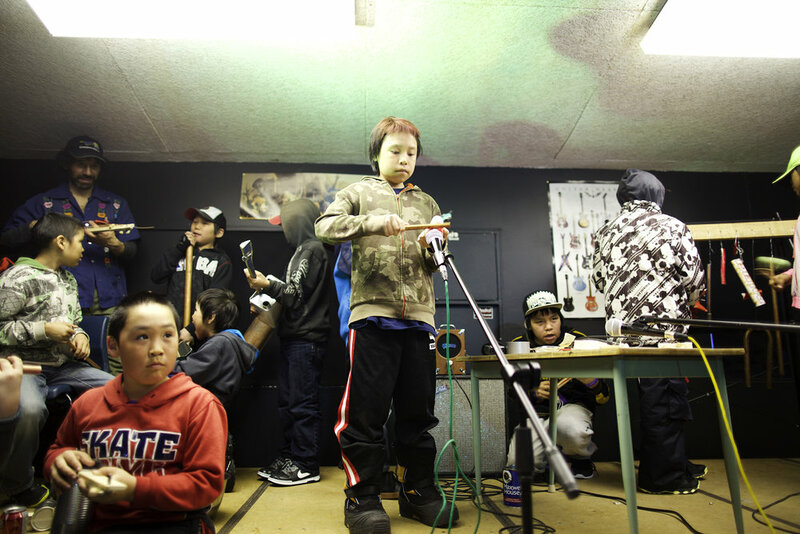 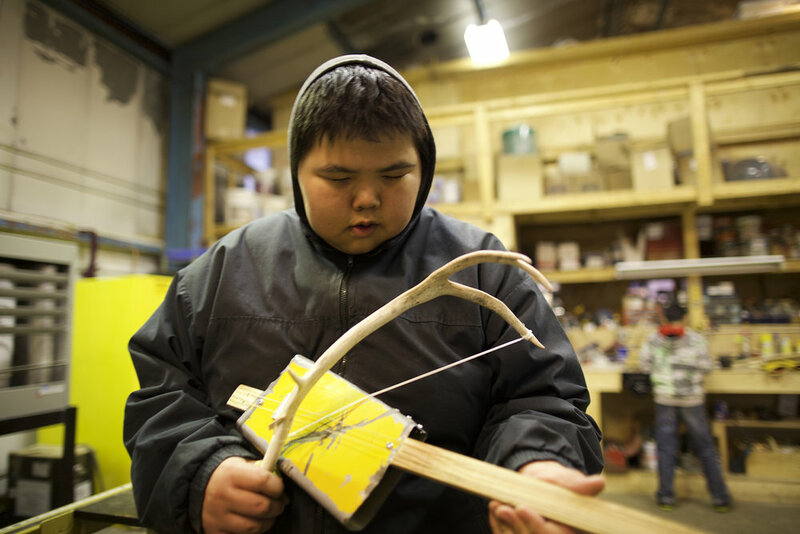 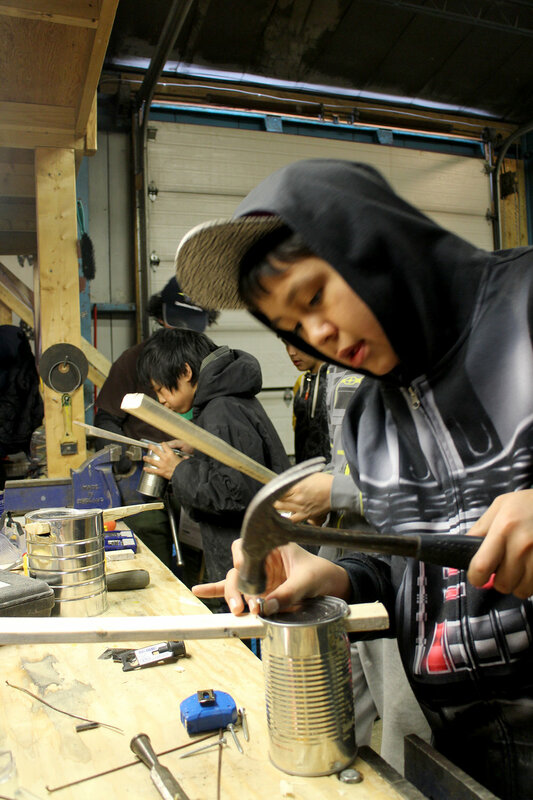 Youth created flutes, guitars, miscellaneous sound-makers and drums from materials found in the dump and remnants from the burned down high school. 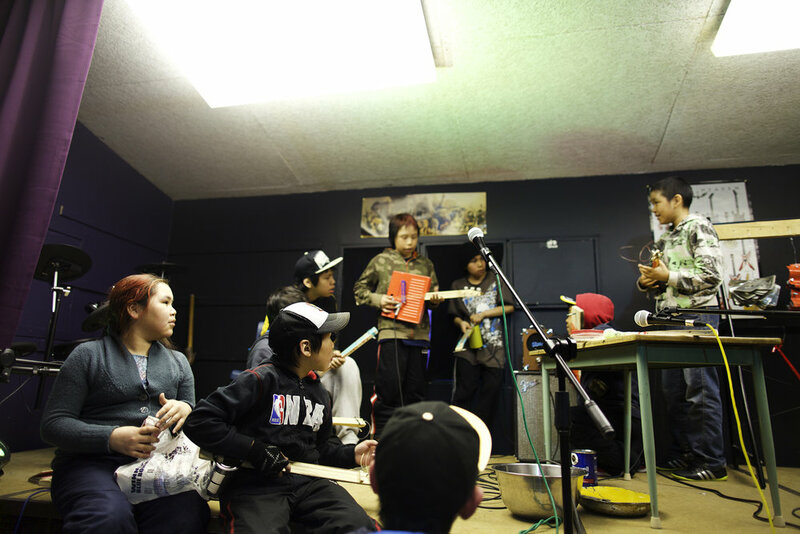 The week-long blast wrapped up with an improvised sound performance at the Kinngait Performing Arts Club space at the Community Hall. 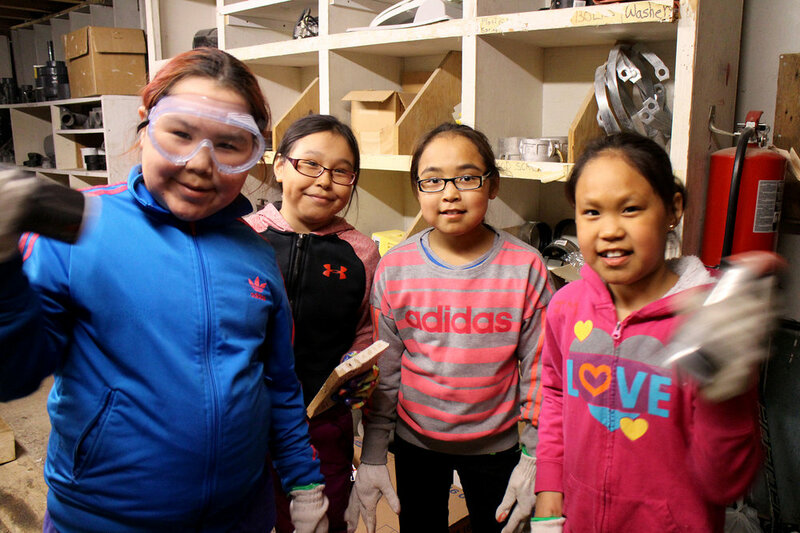 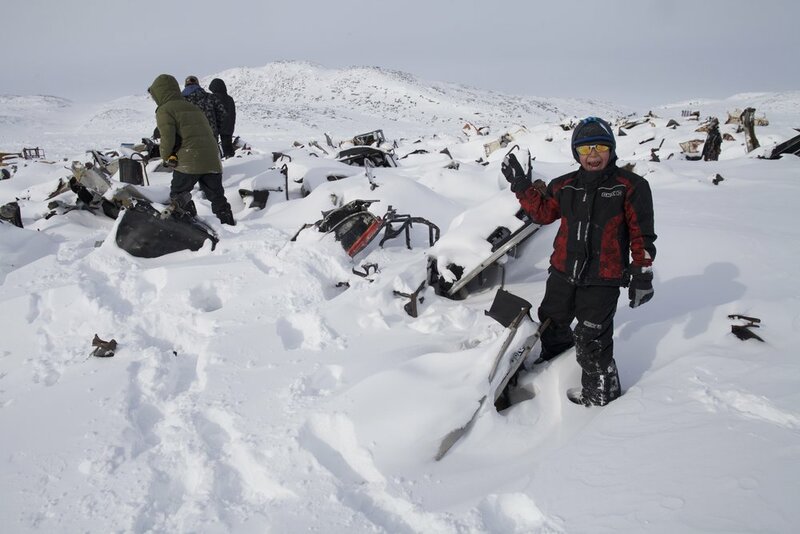 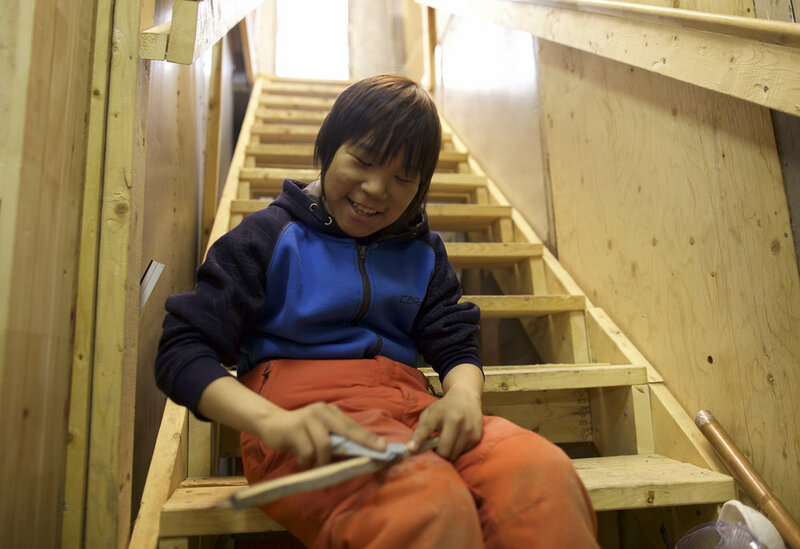 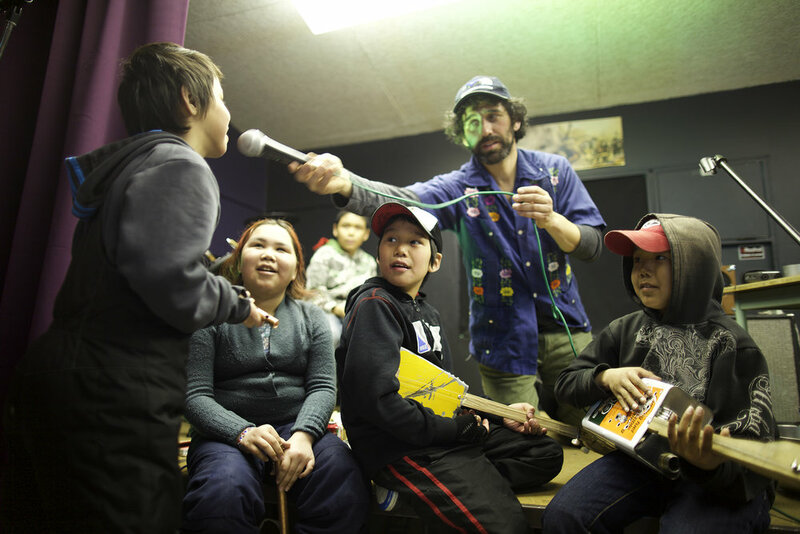 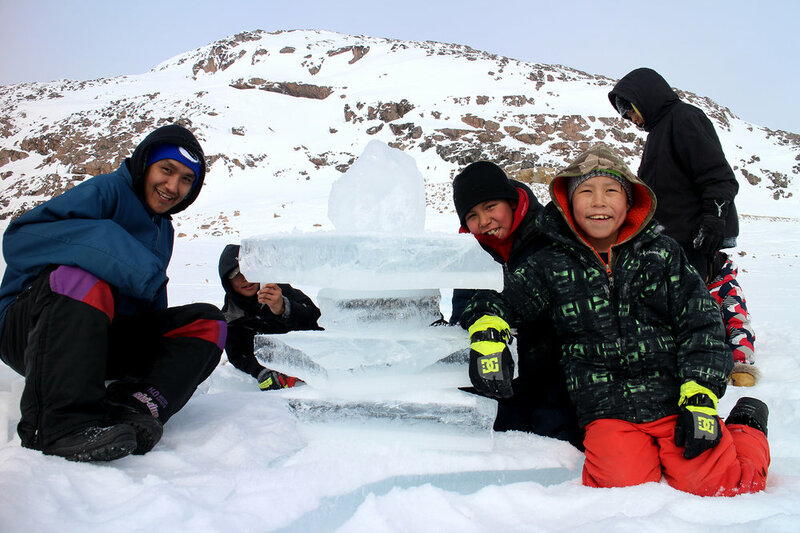 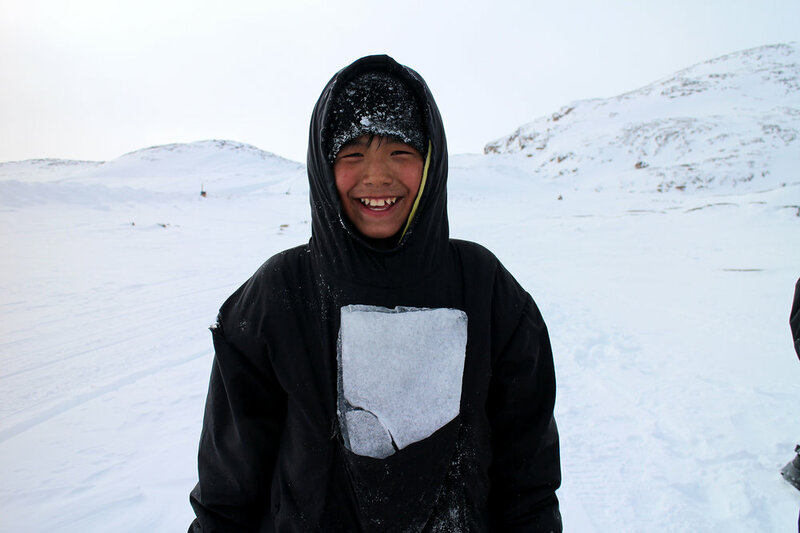 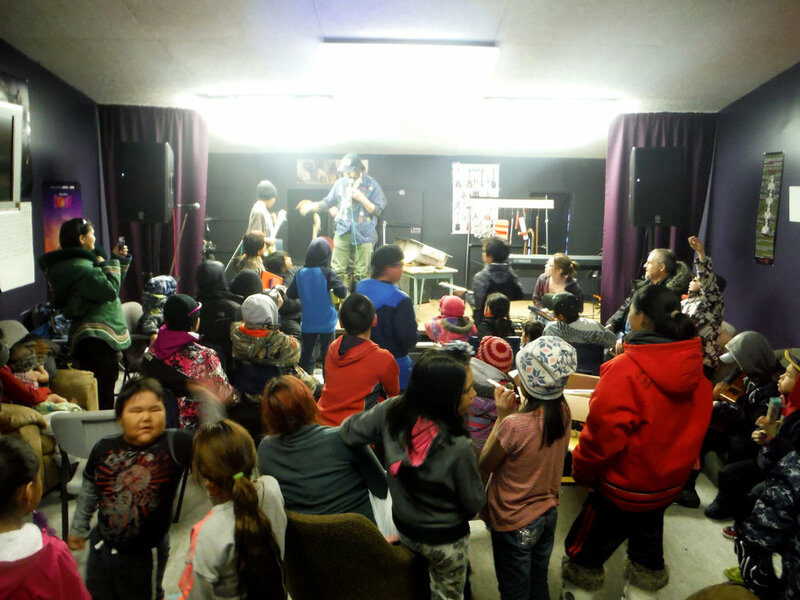 We would like to acknowledge the following people and organizations for making this project possible: The W. Garfield Weston Foundation, The Hamlet of Cape Dorset, Government of Nunavut Mental Health Department, Stephanie Hopkins, Jeff Uttak, Canadian North Airlines, Kinngait Performing Arts Club, Claude Constantineau and Scott Knox. 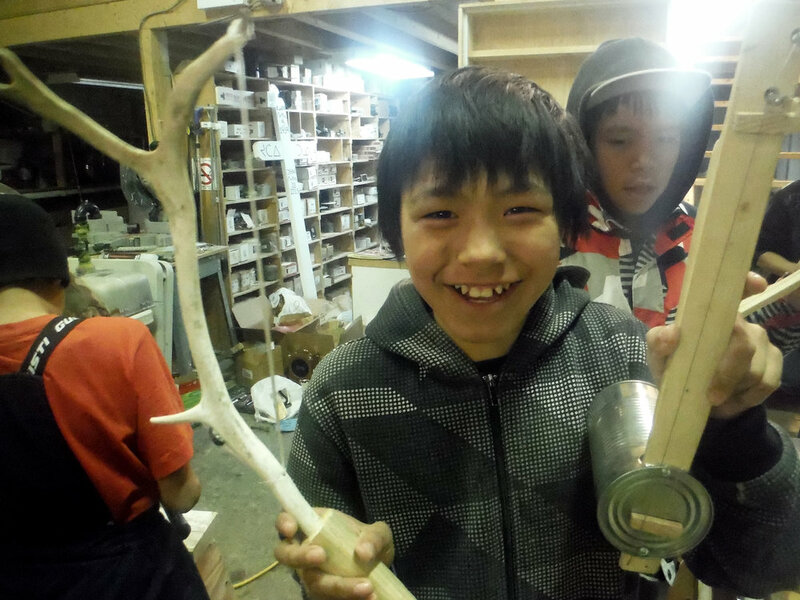 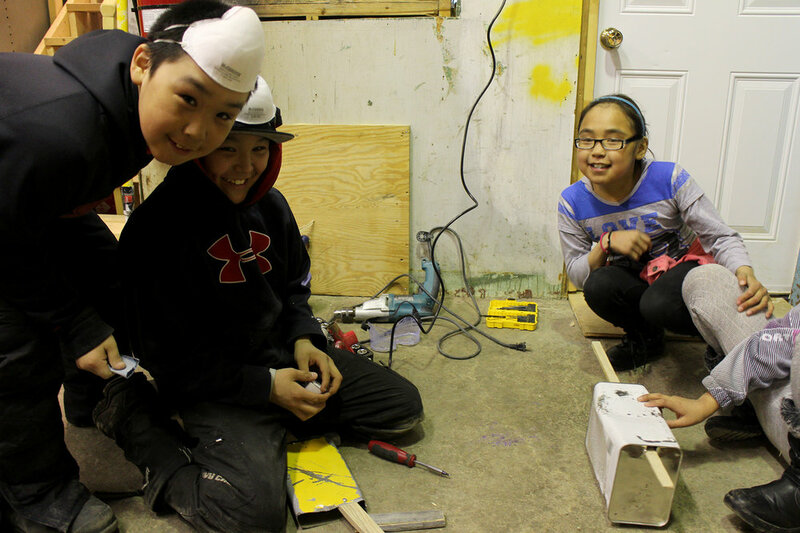 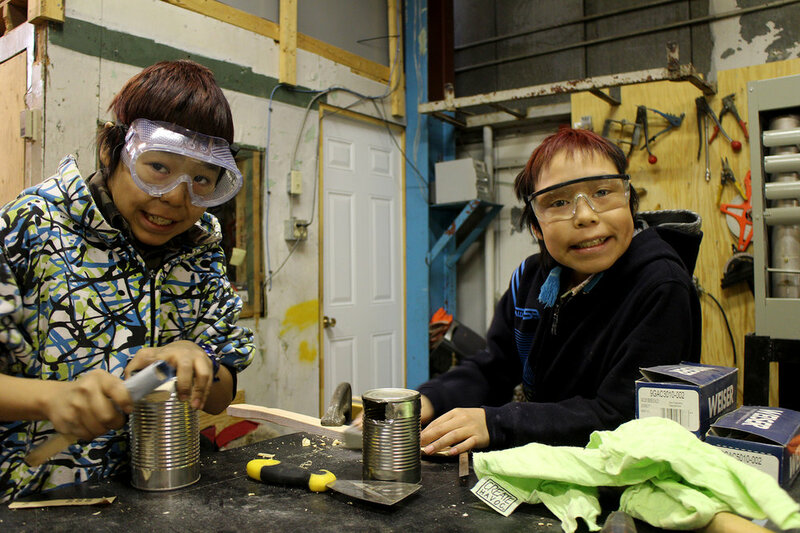 Some of the youth completing their instruments made from found materials in the dump, the burned down high school, and animal bones from the land. 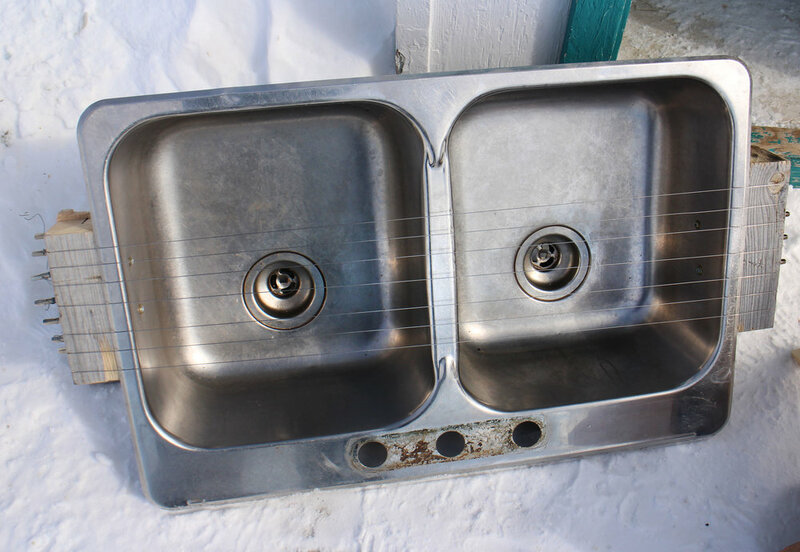 Functional and aesthetic! 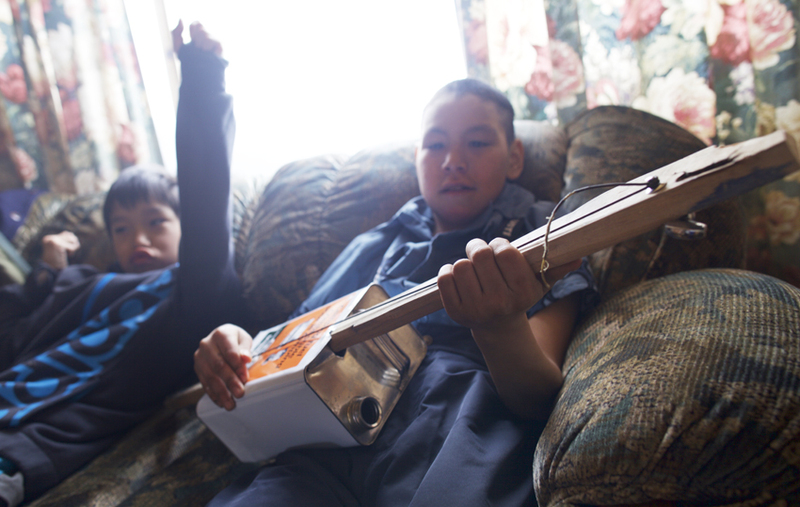 Some of the instruments: they sound and look amazing! 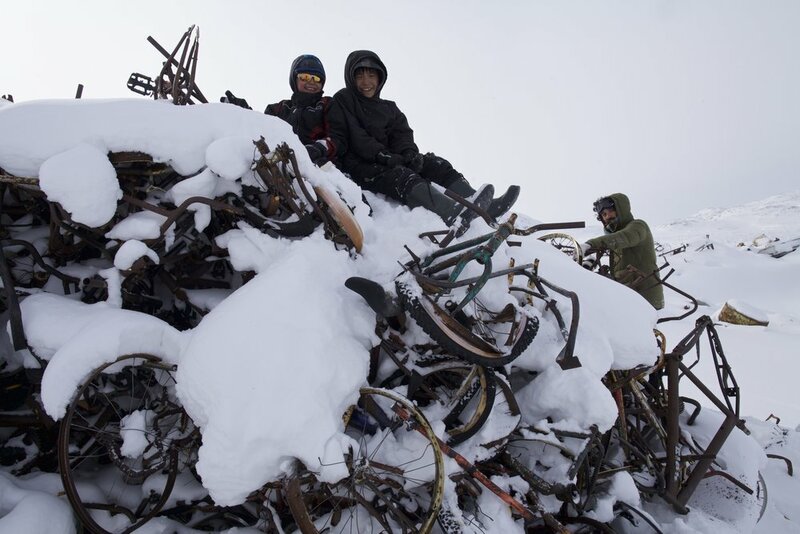 It all started with finding materials at "Canadian Tire" aka The Dump.